Here’s one method you can use to check the piezo on your solid body ubass. If you’re not certain you can do this yourself please get help from a guitar/bass repair service! Finally video 3 (of 4) is done! It’s time to install the pre-amp/EQ, bridge, back plate and volume/tone knobs. All the steps are shown in the video. You can also download a PDF guide here! Best of luck and stay tuned for the last part in the Build your own Kala Solid Body Ubass series. You can find the earlier posts here! It’s time for Phase 2! It will focus on the setup of the body and first up is strap buttons and thumb wheels for the bridge. Next up: EQ/Pre-amp, output jack, volume/tone knobs and back plate! I have also done a video that shows you how to change the EQ/Pre-amp in a solid body ubass! Read more about previous steps in this DIY project in posts that can be found on the DIY-page! Until next tine: Have fun – play Music! I’m finally done with phase 1 of my ”Build your own ubass” series. In this series I will build a Kala Solid Body Ubass. All the parts are from the Kala web shop! In the first phase 1 worked with the finish of the body. As you might have seen on my instagram or facebook page I wanted to get close to the finish of my Bakithi Kumalo signature solid body 4-string fretless. I’m quite happy with the result and learned a lot in the process! All associated blog posts regarding this project will be accessible on the DIY page! 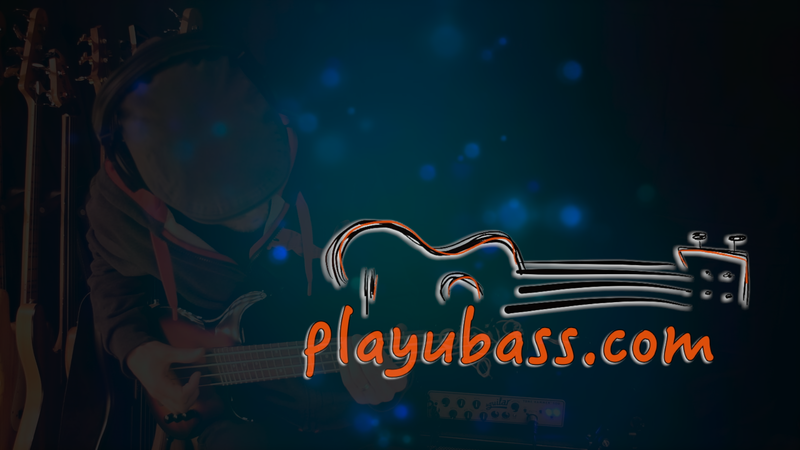 I will go into the details about the first phase, but first, let’s check what you need to build your own ubass. When I got the parts to my UBass there was a kit option with all the parts included. This is not available anymore so you need to add all the parts yourself at the Kala Web Shop. I choose to mimic the look of my Bakithi Kumalo signature ubass and went for a so called ”tar” finish. I will not go into detail of the different products I used since these will differ from country to country. It is of course possible to do whatever you want with the body finish! I have compiled a guide from the instructions you could find on the previous version of the kalabrand.com web page. I will guide you step by step – phase by phase through this process in my series of blog posts! This first phase is documented in the movie below! 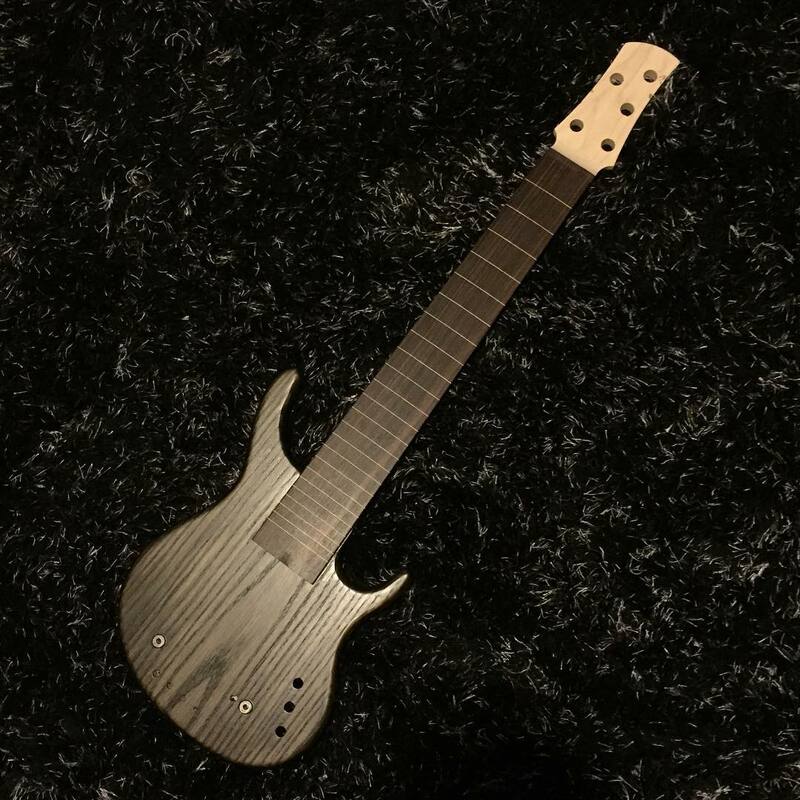 Good luck with the making of your own solid body ubass!